Call me late bloomer, but I'm just recently discovering the joy there is in using gel eyeliners. 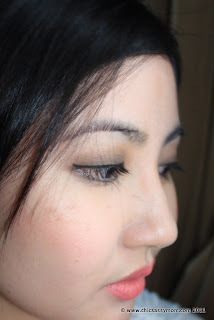 :-D Doing eye makeup is my foremost challenge, because the usual no frills me can't help loving eyeliners, but I find it tasking to draw precise lines. I usually go for the subtle, barely there lines, of course ala my KDrama actress (and even actors ;-D for that matter). Although, I would love to be more creative and be well verse to all those lines...winged, cat's, feline flicks et al. So much to my delight, I won a gel liner from The Skin Shop's event. 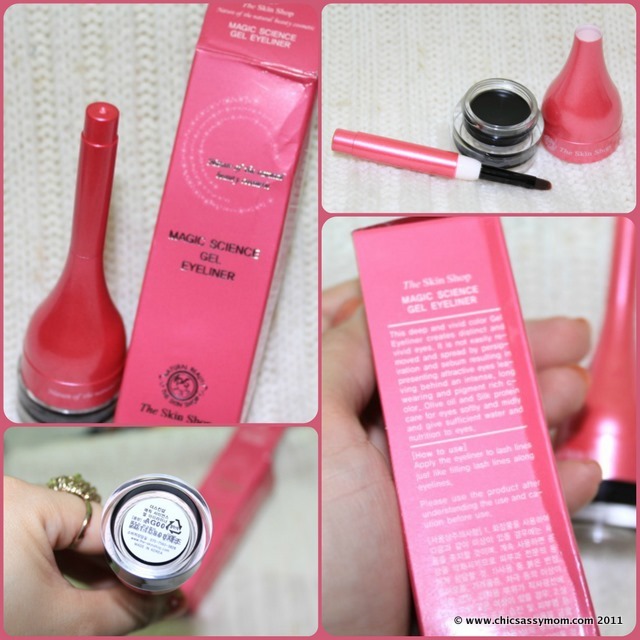 The Skin Shop Magic Science Gel Eyeliner sells for 12,000 KRW here. English label included. 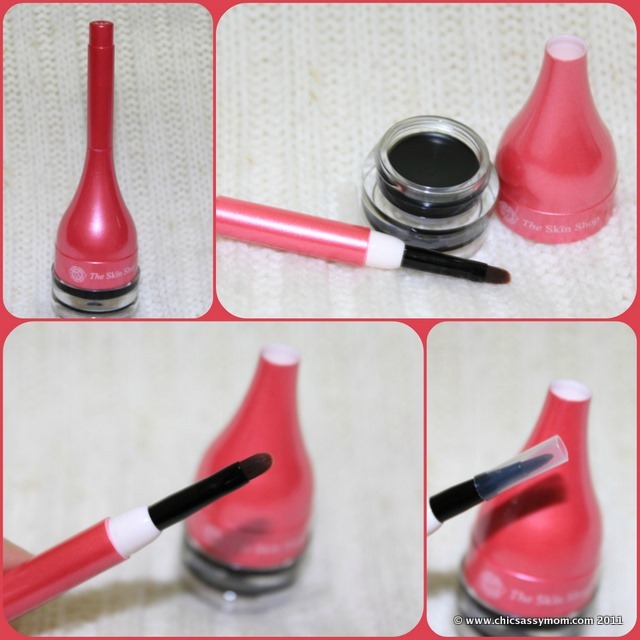 "The deep and vivid color Gel Eyeliner creates distinct and ivid eyes. It is not easily removed and spread by perspiration and sebum...leaving behind an intense, long wearing, and pigment rich color." Made in Korea. Amongst its ingredients are olive oil and silk protein for added "care for eyes...give sufficient water and nutrition to eyes." Comes with a applicator brush. Swatches. The brush allows you to draw thicker to thin lines. Fast drying. Can't be removed with rubbing, no smudges too. Can't totally be removed with my SkinFood Wildberry Milk Cleansing Foam. Needs makeup/mascara remover to remove completely. Love at first swatch. ;-D Plain me with just NYX Soft Matte Lip Cream in San Paulo. 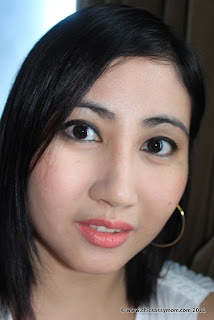 Simple Eye makeup highlighted with The Skin Shop Magic Science Gel Eyeliner. The applicator brush allows precise lining, less smudging, and versatile lines thickness. 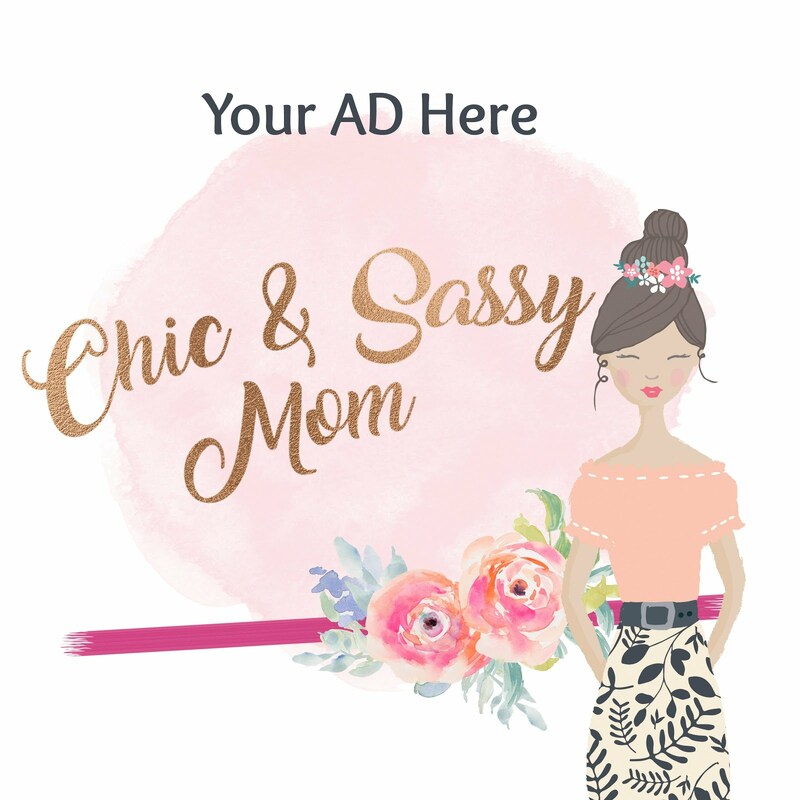 Recommended for newbies, like yours truly. You have to clean the brush right after use, or before each use, I didn't realize that at first, so I kept keeping it right back while applying it in successions. Until I noticed, that it's getting more difficult to apply, because the brush was actually harder with dried up formula of the gel. I tried washing it with warm, soapy water, of course to no avail, so I recommend cleaning it with makeup remover, or even moist cleansing cremes to really bring it back to its usual glory. I read that gel liners tend to dry up faster, so I'm considering transferring part of it to a smaller pot, and just refill it as needed. 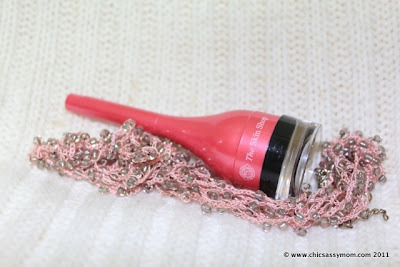 Because it dries fast, it doesn't leave much room for "erasures" (haha), so you need to have a handy cotton swab dip it makeup remover just in case. Plain water won't do. Worst case scenario, you need to redo the whole eye makeup...primer, shadows, and all. 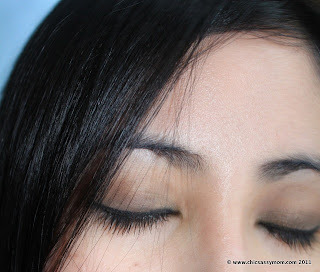 You still need a good eye primer,or powder based eye shadows to set it really well, because, on my first try (photo above), I really didn't have anything on except for a moisturizer, so after a while, the humidity got to me, and I started to oil (yikes!) and sweat, there's noticeable smudging. Not yet, but soon, will be available locally. 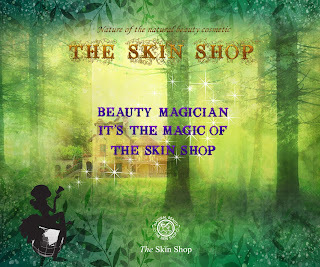 For the mean time, you can check out the official page of The Skin Shop on Facebook. The Skin Shop is a South Korean based compony under IFManet Co., Ltd. It is a relatively young yet aggressive skin care company specializing BB Cream and Snail Cream. Founded in 2007, it's now distributed in Hongkong, Japan, and now also available in Watsons Retail Stores in Thailand. It's also exported in Taiwan, USA, Malaysia and USA. It also receives the necessary Quality Approval from the Korean Food & Drug Administration on Skin Whitening, Wrinkle Production and UV Rays Protection. I'm happy to have tried and tested several products from The Skin Shop...from their BB Creams, to the popular Snail Cream with its Recovery Solution, and more. I'm looking forward to having them available here in the Philippines too. 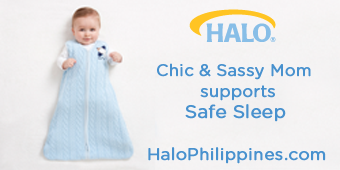 For more details, and seasonal promotions, please visit them on the following sites. I love the look of eyeliner but I'm always too lazy to apply it. ^^; I usually stick to pen type liquid liners because it just seems easier to use them, rather than dip a brush in a gel, having to get the right amount, then applying. The results with gel eyeliner always seem the best though. You made such clean, defined lines with it! Skin Shop isn't readily available where I am, but Etude House has a similar product, so I might give that a try.